I am Scotty Caplan. 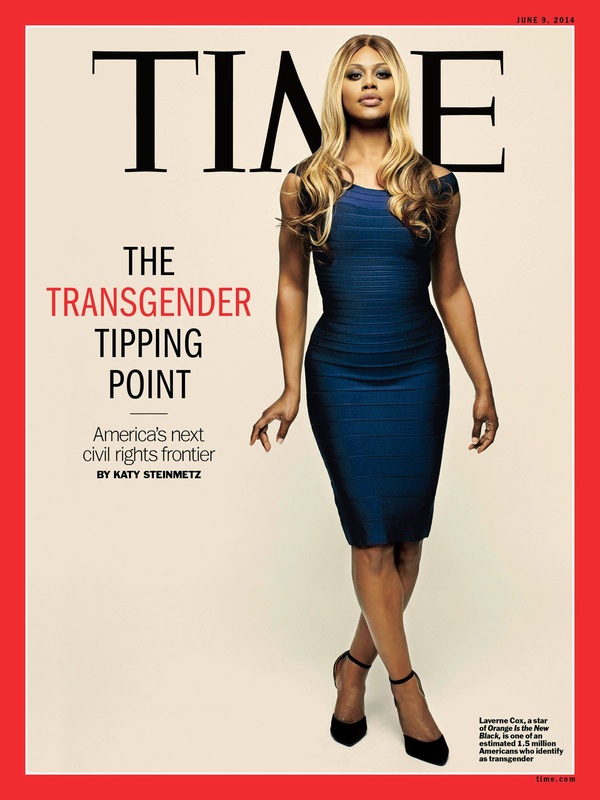 : Laverne Cox, première Transgenre en Une du Time. I'm personally a big fan of scottycaplantoshare blog. Thanks for sharing this post.